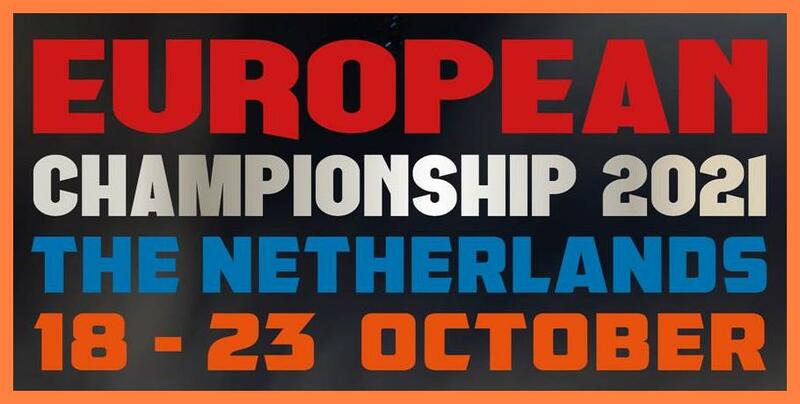 2020 – World Championships first time in history on the African continent ! 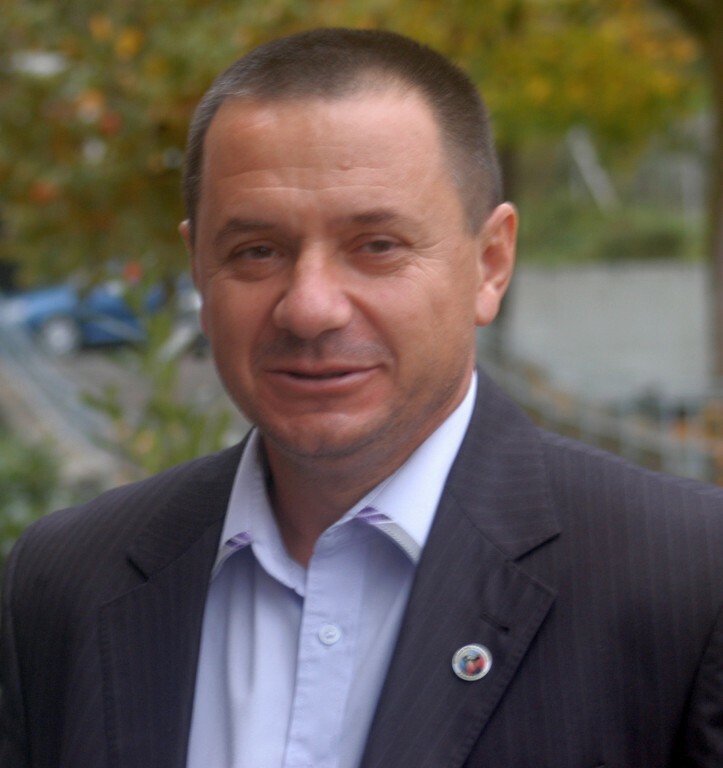 For full information, Hotel booking and more contact Mr. Florin MINA by mail. Come and visit the real original “Dracula castle” in Transylvania. 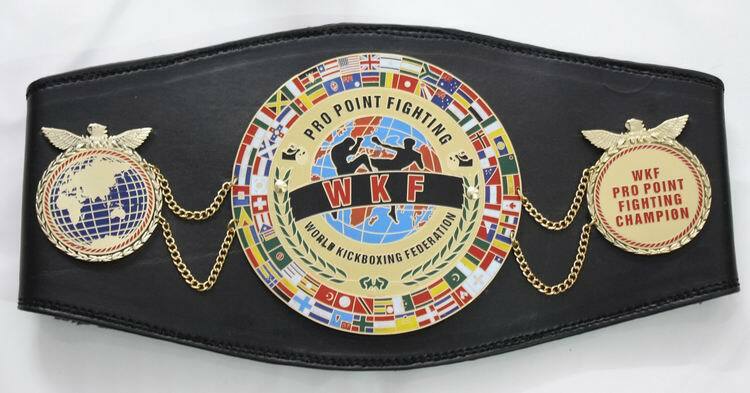 We got World wide many requests for WKF sanctioned Pro Point fighting title fights, a real big interest. Most answers of FAQ are already here on our web site, fees just on request by mail to the head office. Check the download button and see the „title fight minimum request“ file and 99% off all doubts and questions should be clear. For questions to PPF rules read the „Pro Point Fighting rules book“, available in various languages ! 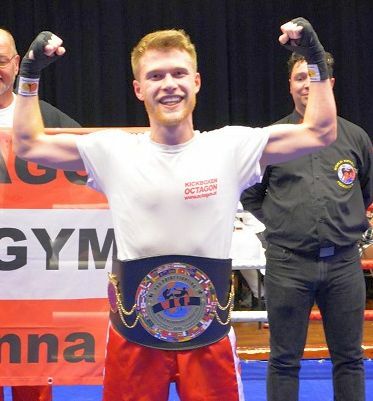 Please understand – like in professional ring sport all fighters must be listed here in the PPF World ranking to get a sanction for any WKF title fight, free of charge! 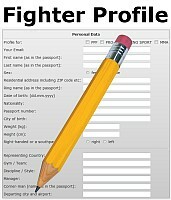 If you want to post your male / female fighter in the World ranking just fill in the online „Fighter profile form“ and send back with JPG photo to our head office. Veröffentlicht unter Allgemein	| Kommentare deaktiviert für PPF – important Pro Point Fighting News ! 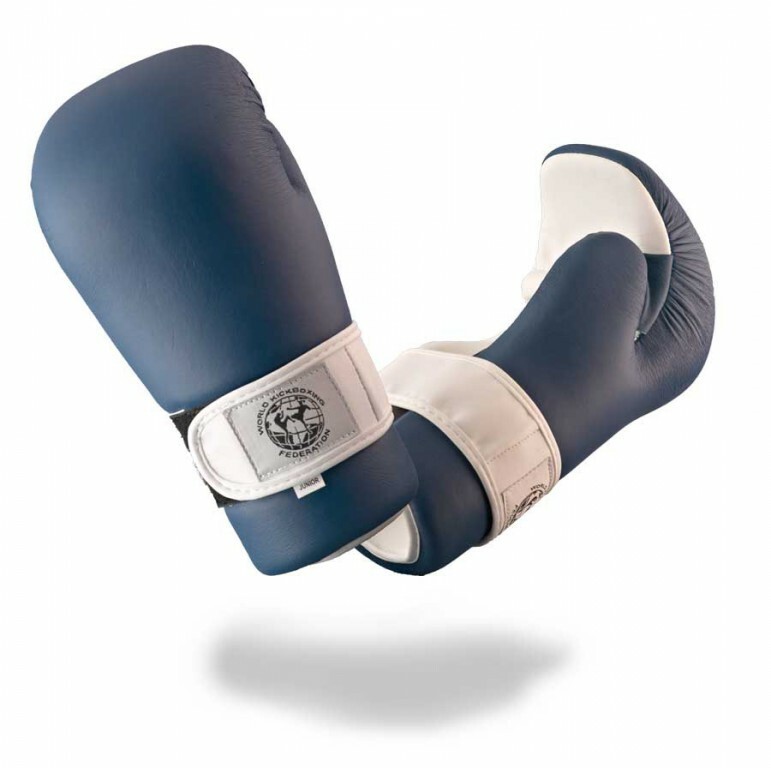 Veröffentlicht unter Allgemein	| Kommentare deaktiviert für What gloves for PPF title fights ? We have got many request for title fights around the World and many people ask about how it goes in Pro Point Fighting. It is very simple, everybody can download WKF PPF title fight minimum request , this should answer FAQ. 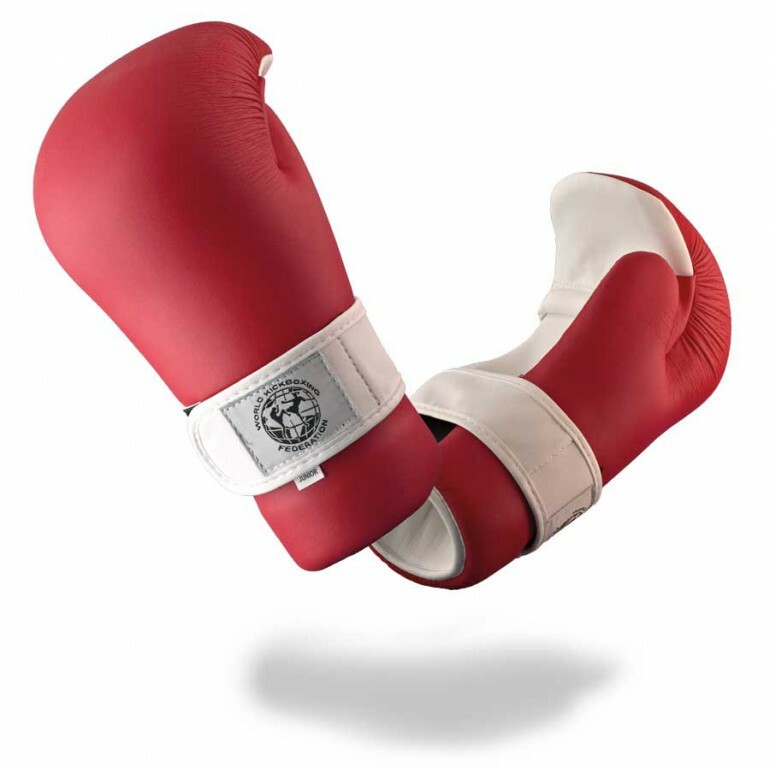 Like in Ring sport all fighters must be listed in the ranking, send your fighter profile with JPG photo and your fighter will be posted in the PPF World ranking. Rulebooks for Pro Point Fighting in English, Deutsch, На Русском языке, en español available. 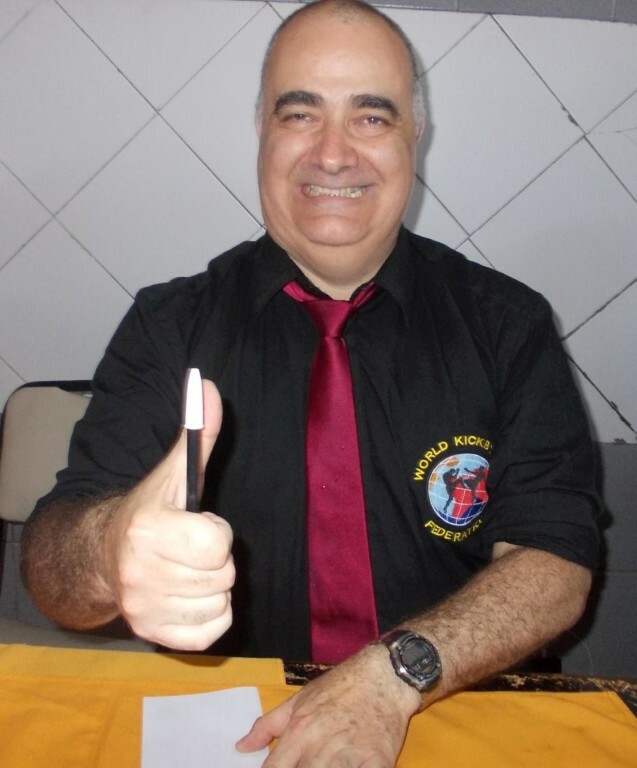 For further requests send just a mail to our WKF World head office. 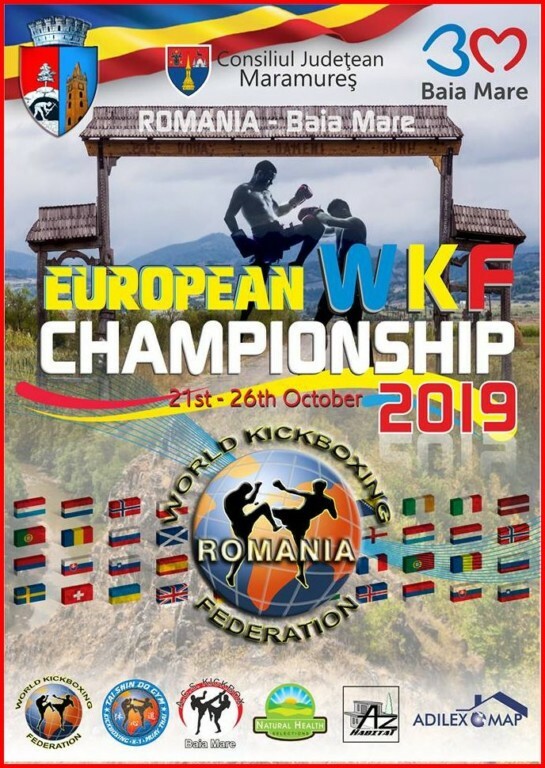 2019 – You want to promote WKF titles ? was 2018 the fastest growing World sanctioning body. 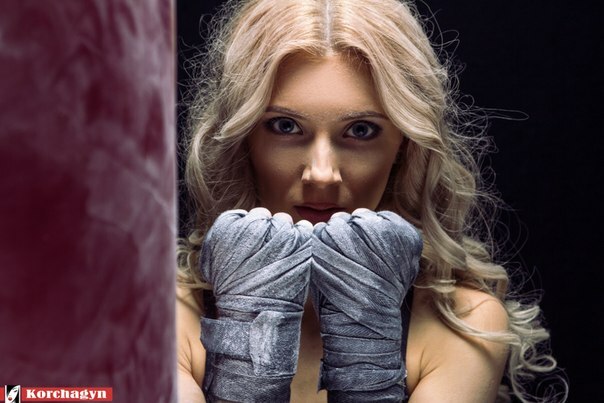 Events for amateurs and pro on 6 continents in more than 140 countries shows about the serious activities of our promoter, manager and fighters. Just in 12 month WKF has sanctioned more than 300 shows and title fights World wide. From South Africa to Scandinavia, from USA to Russia, from Canada to Argentina. In Papua New Guinea and Australia, as well as more than 30 WKF events 2018 just in our WKF Africa continental federation. 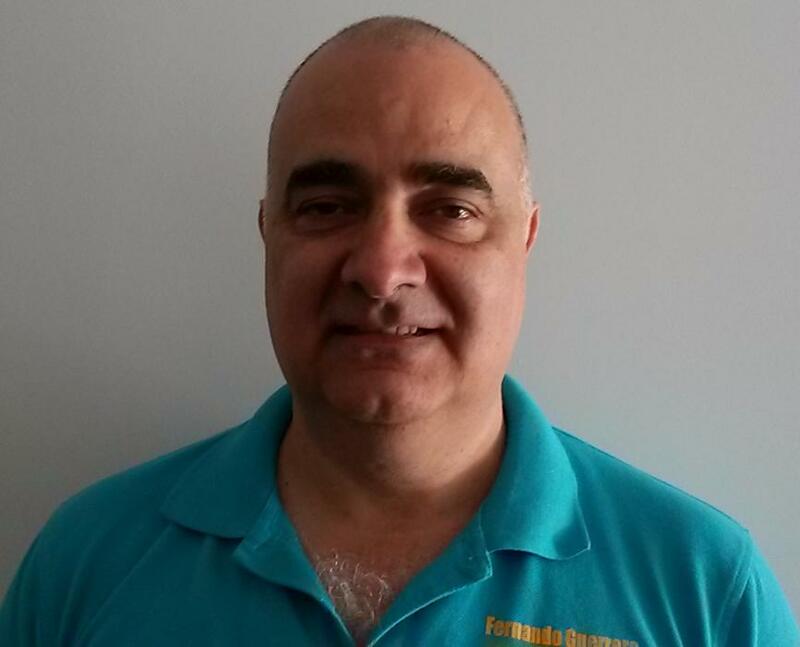 With our new WKF Australia and Oceania continental president we have also many new events scheduled in Australia, Guam, Papua New Guinea and others. .We have no fakes on our event schedule. Our different male / female World rankings in PPF – Pro Point Fighting, PRO-AM , pro ring sport and MMA are top, based on information’s we get from our World wide network. For all the beste point fighters all over the World we offer PPF – PRO POINT FIGHTING – with valid PPF World ranking lists, both divisions with great value and World wide recognition. 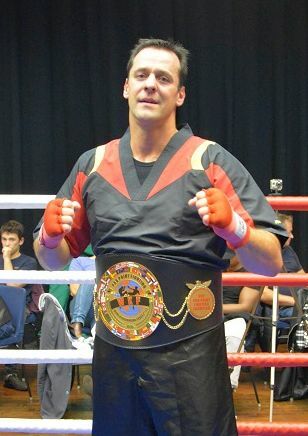 For ring sport amateurs we offer our PRO-AM title fights for less costs. you want to challenge her ? 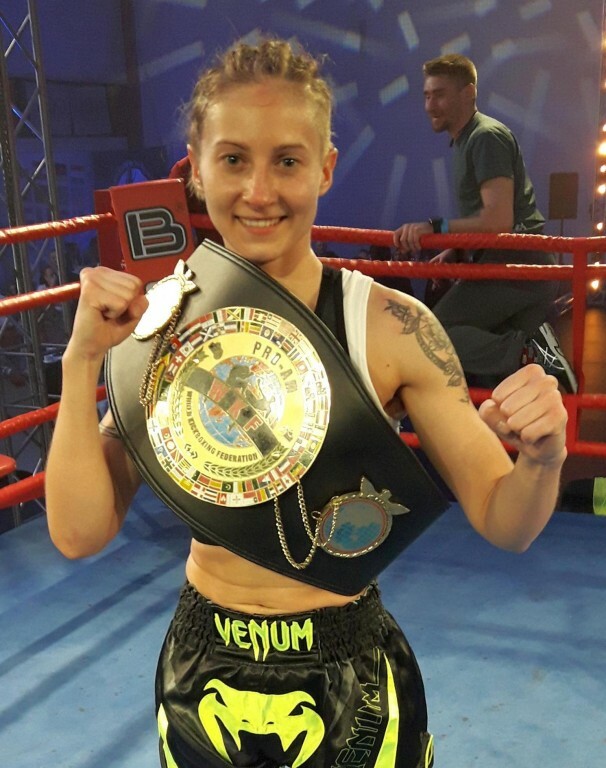 Veröffentlicht unter Allgemein	| Kommentare deaktiviert für 2019 – You want to promote WKF titles ? If you want to book any PRO-AM title for your next event title just contact our head office by mail.